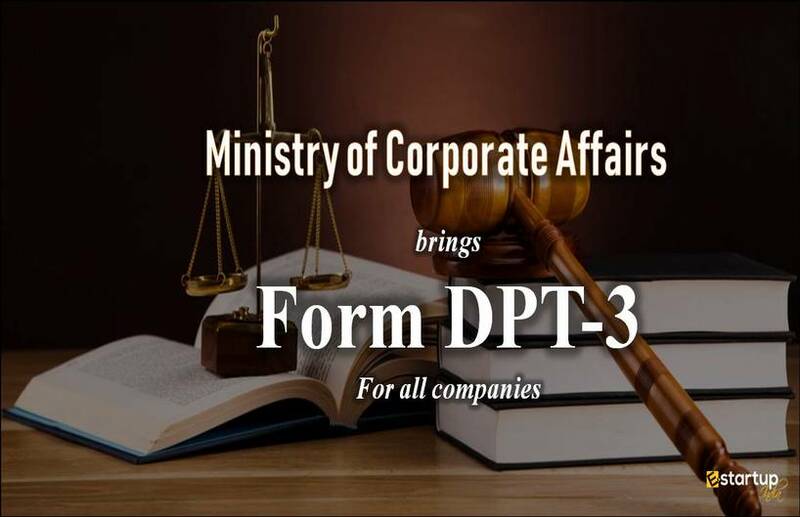 It is undeniable that to govern the entire realm of corporate affairs of India in a foolproof manner, the Companies Act 2013 needs to be regularly amended and modified. The provisions of the Companies Act are needed to be changed according to the changing status quo. 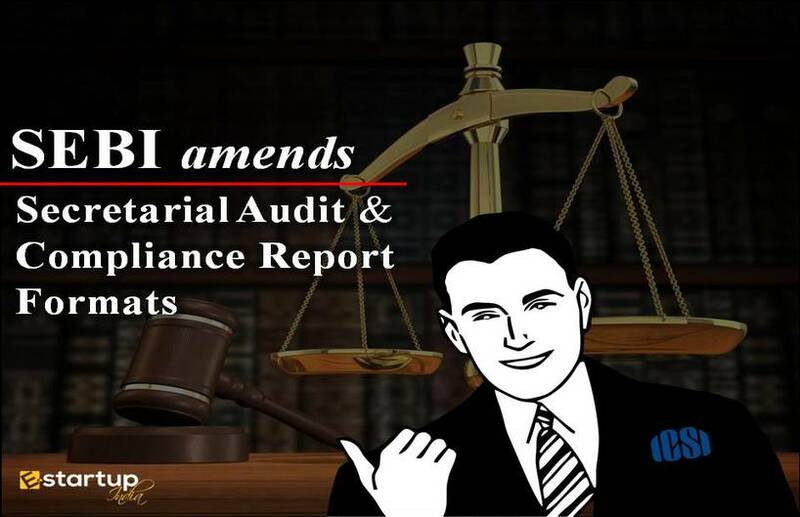 The task of modification and updating the provisions of the annual compliances for all the business entities is done by the Ministry of Corporate Affairs of India. #1. 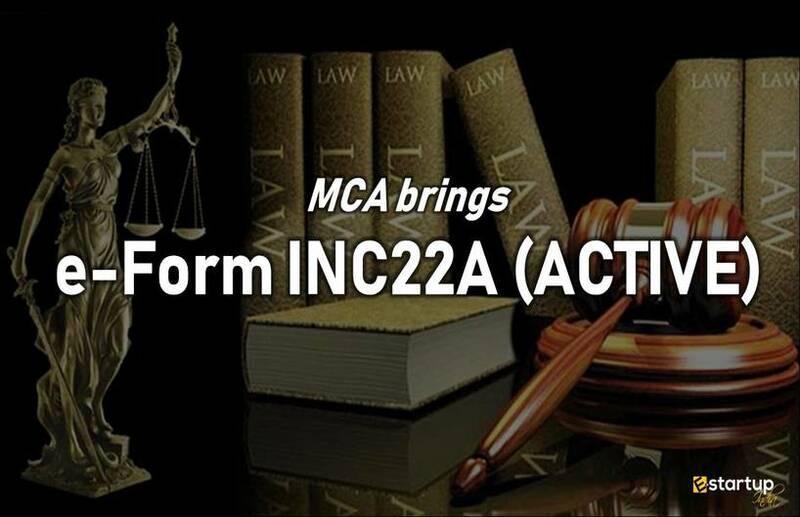 What provision has been proposed by MCA for Directors of all the companies? Recently, the Ministry of Corporate Affairs (MCA) has notified that in order to update its database, it will be going to conduct an annual ‘Know Your Customer’ or KYC session of the Directors of all the companies through a newly introduced form, i.e. DIR-3 KYC, which will be notified and circulated soon. #2. What does it imply for the Directors of the companies? Consequently, all the Directors who have been allotted the Director Identification Number or DIN on or before 31st March 2018 and the status of which is showing as ‘Approved’ on the MCA website, shall now file the mandatory form DIR-3 KYC latest by 31st August 2018. #3. How will the form DIR-3 KYC be authenticated? For successfully filing the form DIR-3 KYC, the applicant (director) will require to enter his Unique Personal Mobile Number along with his Personal Email ID. Thereafter, his form will be duly verified with the help of a One Time Password (OTP). 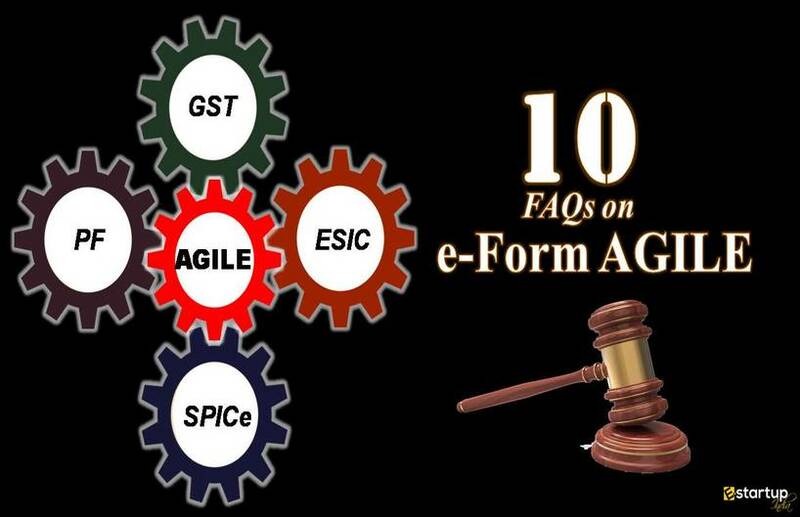 #4. Who will be the undersigned while filing the form DIR-3 KYC? The form DIR-3 KYC shall be filed by every Director with his own DSC (digital signature) on it. #5. How will the DSC of the director be validated? The DSC of the director must be duly certified by a practising professional, which in this case, would be a qualified CA, CS or CMA. #6. Is the filing of DIR-3 KYC form mandatory for Disqualified Directors too? Yes. Filing of DIR-3 KYC would be compulsory for Disqualified Directors also. #7. 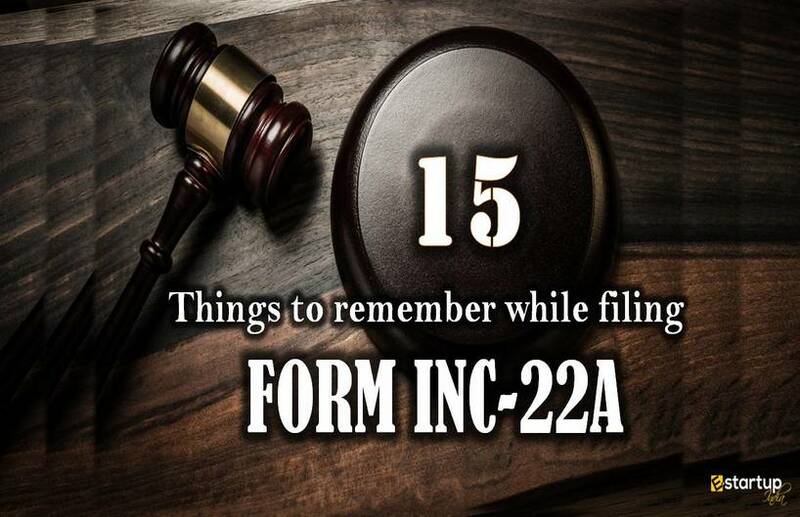 What if DIR-3 KYC form is not filed till the due date? Moreover, the late filing of such DIR-3 KYC forms for whom the DINs have been deactivated shall be permitted only upon payment of a certain late fee, without prejudice to any other action that may be taken. If you still have any doubt regarding the DIR-3 KYC form or annual compliance of private company, feel free to contact our business advisor at 8881-069-069. Mr. Nataraj, Please share your mobile number with us so that we can forward it to our business advisor.